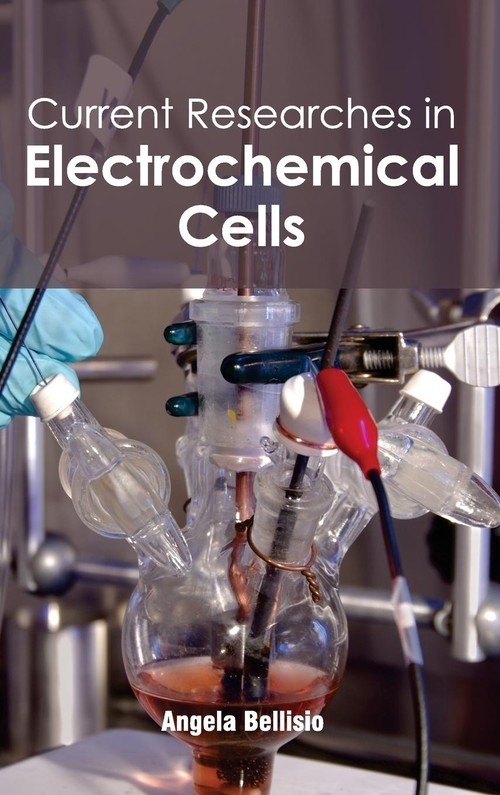 This book presents a detailed account of latest developments and research outcomes regarding electrochemical cells. At present, studies in the sphere of electrochemical cells have garnered the attention of experts and engineers functioning in higher levels of micro-technologies, nano-technologies and bio-technologies, specifically for developing processes of energy creation and conversion, medical care and ecological preservation. Continuous work and research from experts and readers alike will result in consistent advancements and expansion.